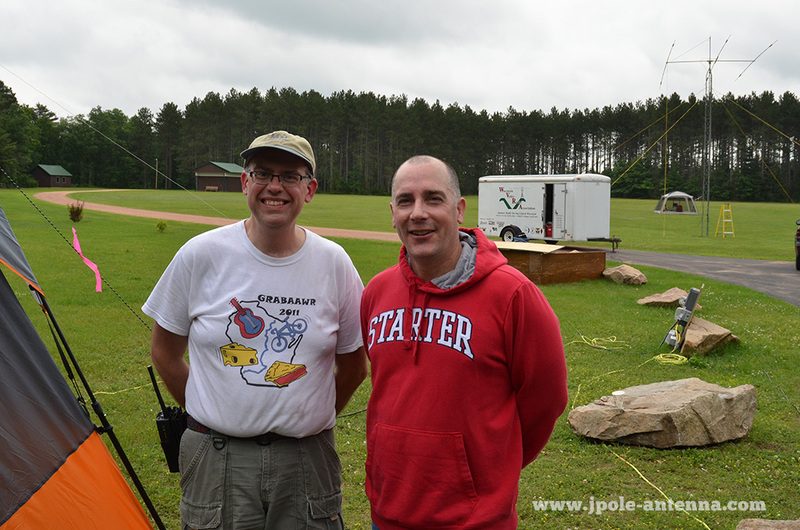 Michael Martens, KB9VBR (left) with Wausau Fire Department Deputy Chief Phil Rentmeester, at the WI Valley Radio Association Field Day site. I’d like to introduce myself. I’m Michael Martens, KB9VBR. I am the new DEC for the Northeast Wisconsin district and I’m honored to be chosen for this position. I’d like to thank Mark Rasmussen for his tenure as the previous DEC and look forward to working with him as the new SEC. I know I’ll have some pretty big shoes to fill. 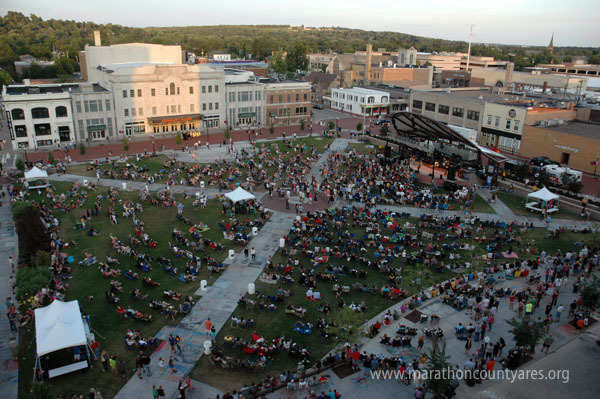 As for myself, I lived in the Wausau area since 1978 with the exception of about 5 years in Madison while attending the University of Wisconsin. I have a degree in Communication Arts and have worked for the last 20 years in a variety of positions in IT, sales, marketing, and non-profit management. Recently I spend 3 years in the non-profit sector employed with the local Boy Scouts of America Council and am currently self employed, running a online marketing and consulting business. I’m married for almost 20 years to my wife Christine and have two children: Greta a senior, and Carl a sophomore at Wausau East High School. 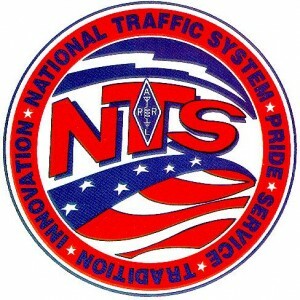 I was first licensed as a Tech Plus in 1999, received my General in 2000 and achieved Amateur Extra in 2002. 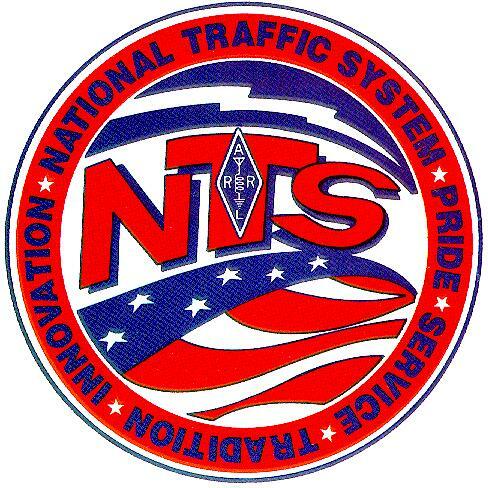 Emergency Communications has always been a draw for me, and have been an active member of the local ARES/RACES and SKYWARN teams since getting my license. I served as AEC for Marathon County ARES/RACES and have been their EC since 2006. 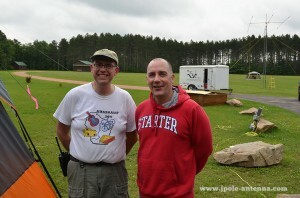 I’m also active with the Wisconsin Valley Radio Association and currently serve as the club president. I also dabble with antennas (you may know me as www.jpole-antenna.com), amateur television, and HF voice and digital modes. Besides amateur radio, my other hobbies include photography, cooking, camping, and bicycling. I’m usually a pretty active person, but am pretty easy to get ahold of. Email at kb9vbr@yahoo.com is usually the best unless it’s urgent, then phone call at (715)845-4218 works. I’m an advocate of the power of social media and may use those channels to disseminate information. Feel free to connect with me personally on Facebook or on Twitter (@NEWIARES). Thanks again for everything you do in your community. I’m looking forward to working with you. Marathon County, WI Emergency Management is putting the finishing touches on their new Emergency Operations Center (EOC). Located in the basement of the Wausau City Hall, the new EOC will be available in times of large scale events, disasters, severe weather, or any time the Incident Command System needs to establish an off site command center to provide support for the Incident Commander. 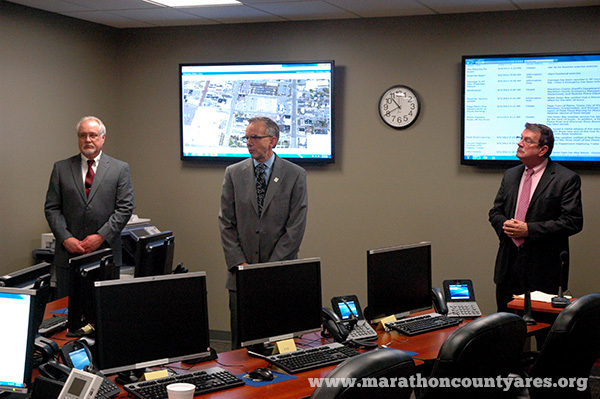 Marathon County Emergency Manager Steve Hagman, right, demonstrate to Dave Levorson, K9KNY, some of the features of the Maraton County EOC. The EOC provides workstations and technology for the command staff of each of the ICS sections to sit and work together to provide support to the Incident Commander. 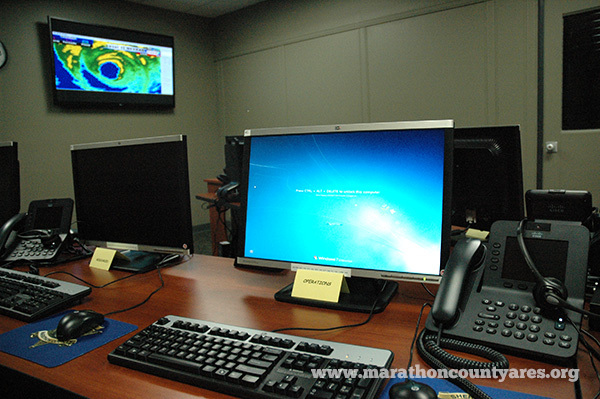 At the head of the table, a manager can control the large displays on the wall to provide situational awareness for all the participants in the event. The rear of the EOC has tables to give knowledgeable experts space to set up and consult with the command staff. The EOC also has an adjacent conference room for briefings and meetings. 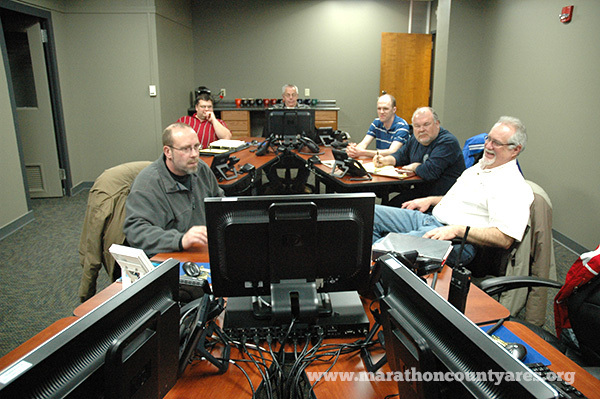 Amateur Radio and Marathon County ARES/RACES group has been a major consideration in the design and creation of the EOC. The amateur radio group will have access to the facility and space for equipment to provide auxiliary communications to incidents. 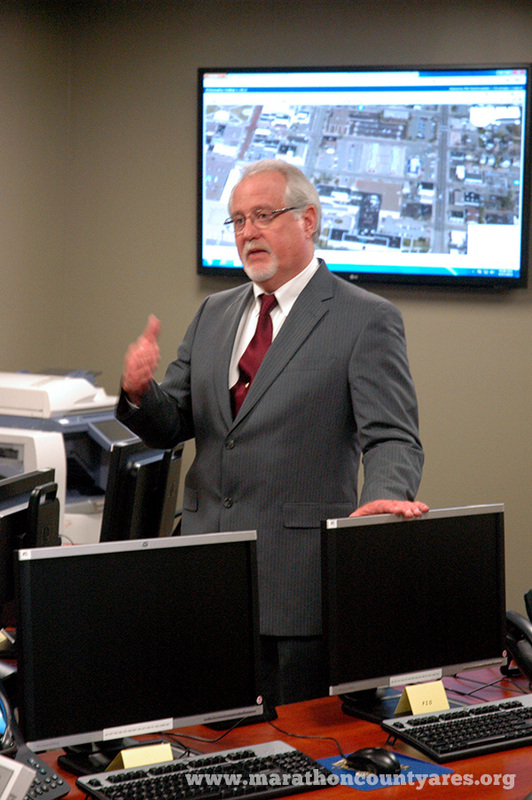 Steve Hagman, Marathon County’s Emergency Manager also encouraged the group to utilize the EOC to run the SYWARN severe weather nets, giving emergency management access to the group if the weather event requires an extended response and recovery. Hagman stressed that this new facility isn’t just for emergency, but can be utilized for any large scale community event where public safety groups need to provide support to the management of the event. On September 12, 2012, Marathon County Wisconsin made the cutover from a wideband analog radio system to a narrow band digital radio system. 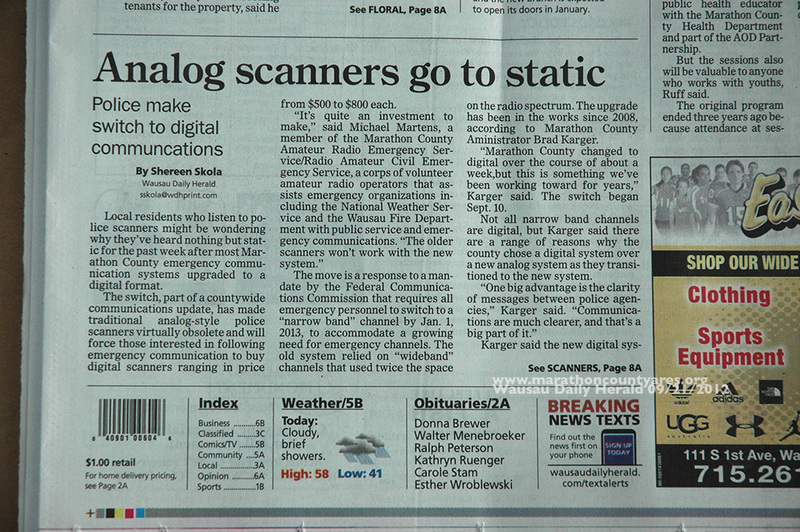 The County fire, Wausau Fire, and paging systems are still on analog narrowband, but the police and sheriff channels are now exclusively transmitting in P25 digital mode. 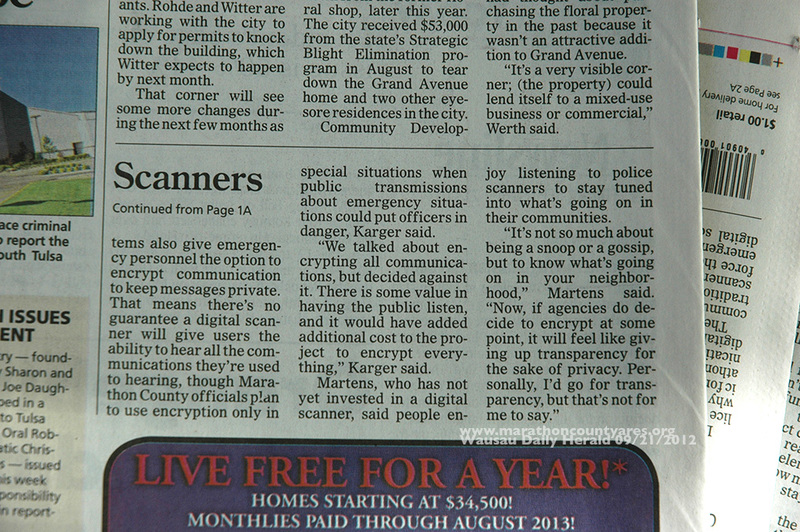 Most scanners won’t be able to pick up these transmissions unless it is P25 digital compatible. Still, there is lots of stuff you can monitor over the air, including the fire channels, DPW, and the highway department. More local frequencies can be found on the Radio Reference site. 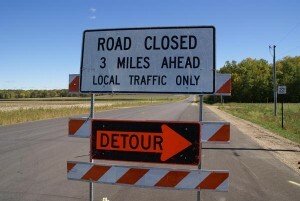 (Updated 08/10/12): Storm spotters need to be aware of the road construction projects on tap this summer for Marathon County. 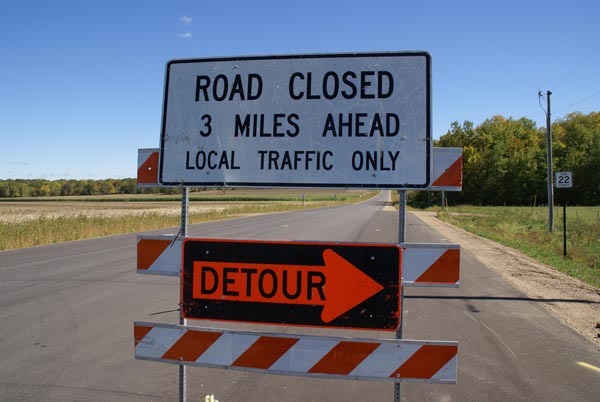 A closed road can adversely affect your condition if you need to take an escape route during spotter activity. For the summer of 2012 the County is primarily resurfacing the roadways in the northeast corner of the county. Marathon County Highway Department will be replacing the pavement on the following highways during the 2012 Construction Season. County Highway Y from State Highway 52 to the County Line (Town of Harrison) from July 9 to early September. County Highway G from County Highway Y to the County Line (Town of Harrison) from July 16 to early September. Bridge is out on County Highway Z (Town of Wausau) between 73rd Street and 85th Streets. Replacement is expected to be completed by the end of September. The dates listed above are the anticipated dates for construction. The schedule is subject to change based on weather, equipment and other delays that may be experienced during construction. During construction the roads will be posted with signs reading “ROAD CLOSED – LOCAL TRAFFIC ONLY”. Crews will work to maintain access to businesses and residents at all times from both ends of the project. Drivers should expect the roads to be rough at times and they should also anticipate delays as crews will often reduce the roadway to one lane with flaggers controlling traffic. As access will be provided during construction, a detour route will not be posted. Please use alternate routes if possible during construction. 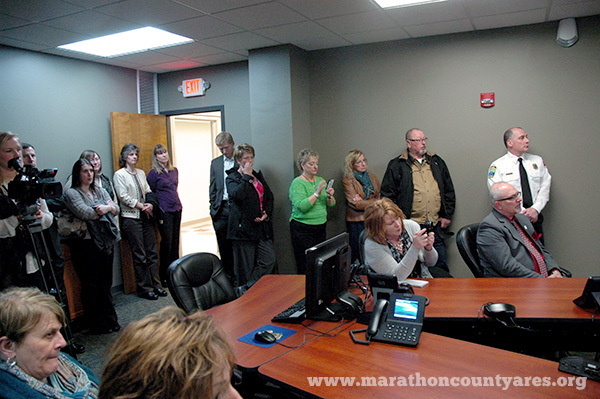 Marathon County ARES usually meets on the 4th Monday of the month. Since the 4th Monday in May is Memorial day, we will be shifting our meeting to Monday June 4, 2012 at 7:00pm. Location is still the upper conference room at the Wisconsin State Patrol headquarters in Wausau. We usually do not have meetings scheduled for either June or July. 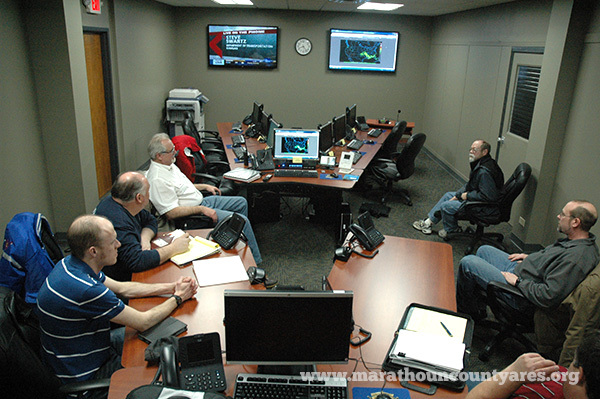 If there is a significant weather event that requires a debriefing, we will schedule a meeting. Otherwise our next meeting will be on the 4th Monday in August. Just a quick heads up if you were not aware, because of the SKYWARN training scheduled this month, we will not be having our regular monthly meeting at the State Patrol Headquarters in Rib Mountain.